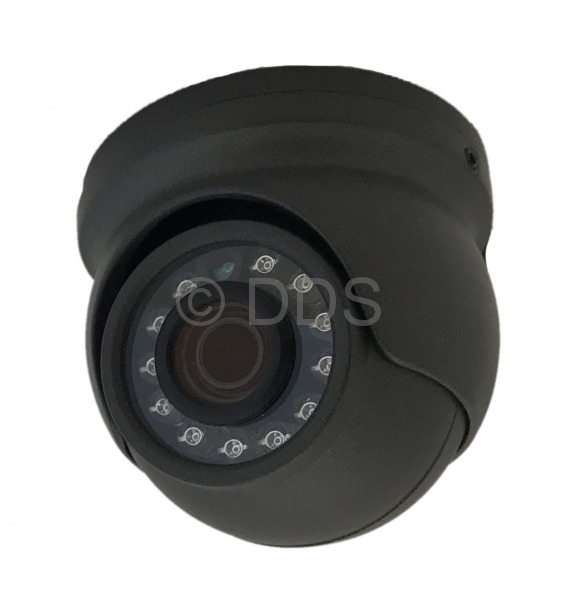 Mini eyeball vandal resistant dome camera (size of a golf ball). 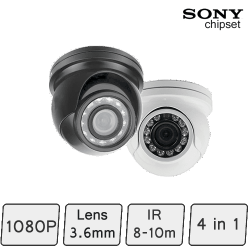 This CCTV camera offers superb 1080P image quality, with a built-in infrared night vision range of 8 meters. This high definition 1080P camera has a 3.6mm fixed lens and can be wall or ceiling mounted. It supports AHD1080, TVI1080,CVI1080 & 960H.